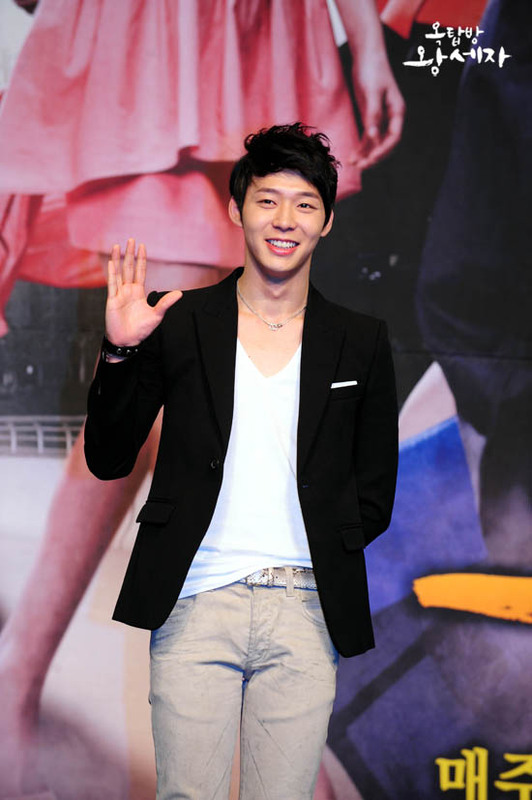 icky Park Yoochun of SBS new Wednesday and Thursday drama series Rooftop Prince was expressing the feeling of envy towards the ratings of MBC’s The Moon Embracing the Sun. Rooftop Prince is a drama based on the story of a crown prince who lost the crown princess, and then travels through 300 years of time to Seoul in 21st century with his ministers to complete the love which otherwise unachievable. In the drama, Micky Yoochung is playing the role of crown prince Lee Gak whom nobody is comparable, has outstanding look, sharp, and act carefully. The drama Rooftop Prince debuts on March 14th, 2012 at 9:55pm.